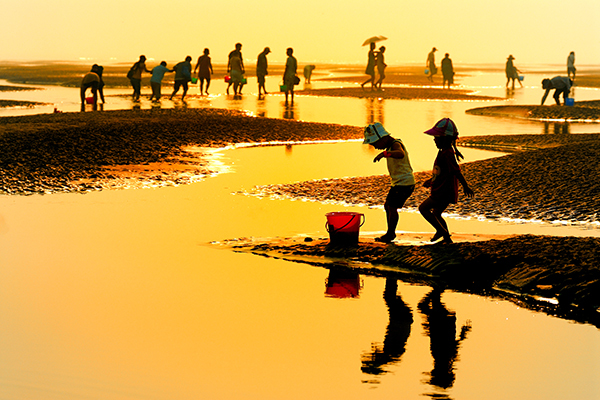 The best seasons for travelling to Nantong are spring and autumn. 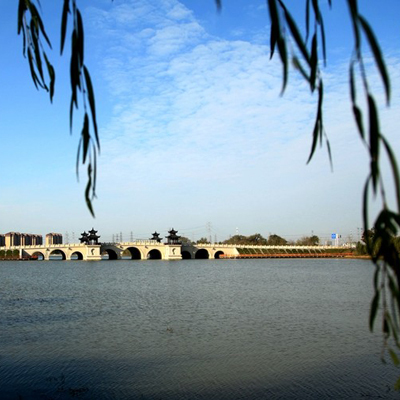 Nantong has four distinct seasons and moderate temperatures. 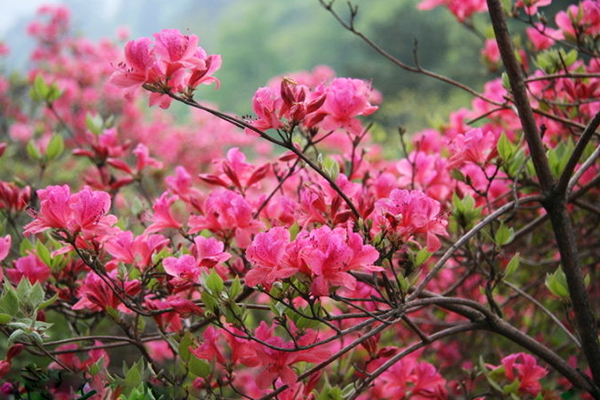 In particular, the weather is the best in spring: trees turn green, while plum and cherry blossoms contend in scent and beauty. 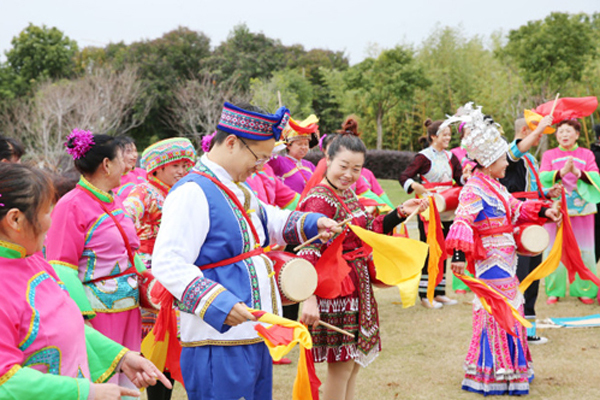 In summer, tourists can experience the fun of “disco” on a beach in Changsha town of Rudong County and one in Yuantuojiao village of Qidong,. 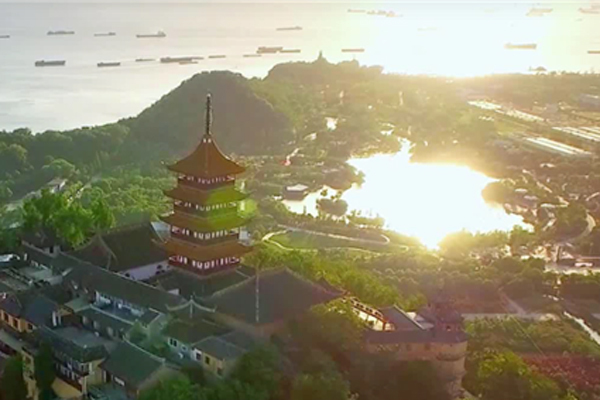 The following are festivals held in Nantong: (April) Tongzhou kite festival, (April) Rudong County kite festival, (summer) Qidong seafood festival.